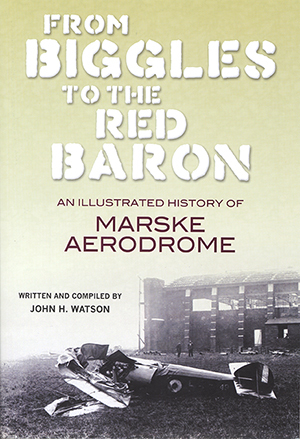 This tells the story of Marske from pre-war days, when Robert Blackburn first made flights from the beach, to the very end when the last buildings made way for housing development in the 1980s. Well illustrated throughout, with over 180 photographs in monochrome and colour, the title might seem a little ‘catchpenny’ at first glance, but Biggles and the Baron do earn their places: through the time W.E. Johns spent while training there, and the serious accident Roy Brown suffered, when an instructor, and in addition a captured Albatros D.V was present for a while towards the end of 1918. 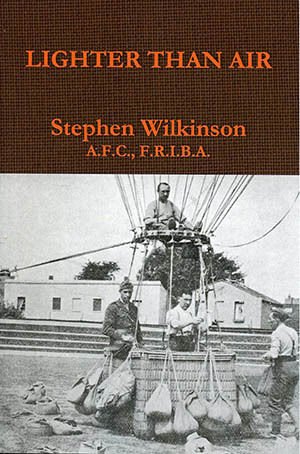 There are sections on the School of Aerial Gunnery, the construction of the airfield itself, Incidents and Accidents (plenty of these), Aces, Officers and Staff associated with the airfield (including the WRAF and the US Air Force) plus a substantial chapter on aircraft based – and frequently crashed – there.